The best replacement windows in Carlisle can be found at Renewal by Andersen. 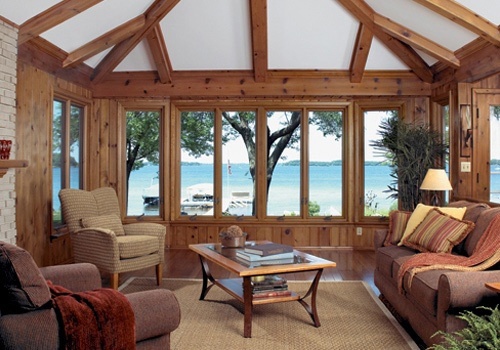 Renewal replacement windows save you money in reduced energy costs while protecting the environment at the same time. They’re made of the most durable materials on the market today, and they’ll be installed in your home by our team of qualified window professionals. If you act now, the best replacement windows in Carlisle can also save you even more money with a federal tax credit. 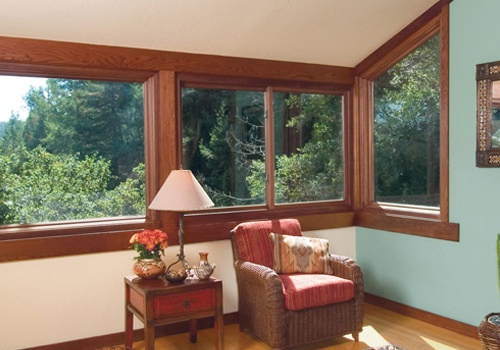 Replacement windows from Renewal by Andersen save energy, which saves you money. According to the U.S. Department of Energy, you lose up to 40 percent of your energy for heat or air conditioning if you have old, drafty windows in your house. By switching to Renewal replacement windows in Carlisle, your money won’t go out the window, but will stay in your wallet where it belongs. 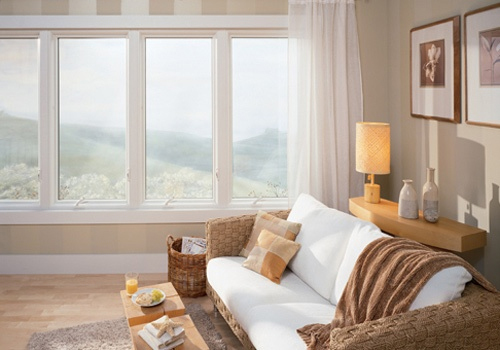 Renewal windows are made with recycled materials, making them the “green” choice for replacement windows in Carlisle. And because they last a long time, they need to be disposed of less frequently, so there’s less waste being put back into the environment. Our team of professional installers will not only ensure that your new replacement windows in Carlisle look great, but they’ll fit perfectly so there’s no wasted energy. Each window is custom-measured, so you won’t have to worry about gaps or leaks. Now is the perfect time to get Renewal by Andersen replacement windows in Carlisle. The American Recovery and Reinvestment Act of 2009 offers qualified buyers a 30 percent tax credit up to $1,500 dollars for purchasing qualified energy-efficient improvements, including replacement windows. But you only have until December 31, so don’t delay. 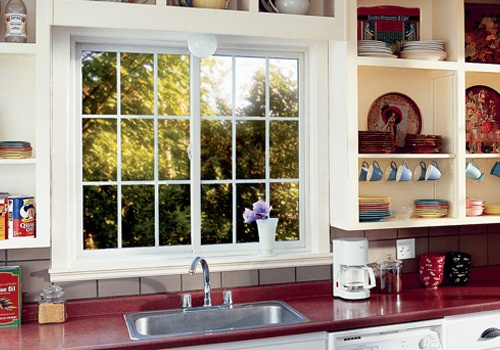 We also offer replacement windows in Newville,PA and Boiling Springs, PA.